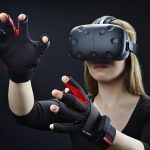 Working your way in a virtual environment can quite get fussy when both of your hands are engaged while having your body move to the action. 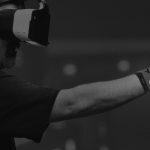 In the sea of motion controllers built for virtual reality, a startup makes its way to enhance overall VR experiences. 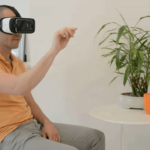 The VRgo chair is a tilting input device that moves the user through a virtual environment by tracking the direction of their trunk, freeing up the hands for handheld controls. 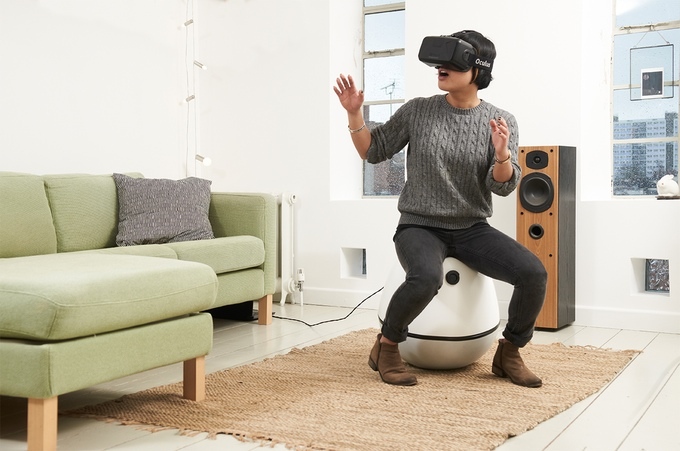 With custom-built sensors and Bluetooth 4.0 built in, VRgo is a curved stool that works in harmony with handheld controllers. 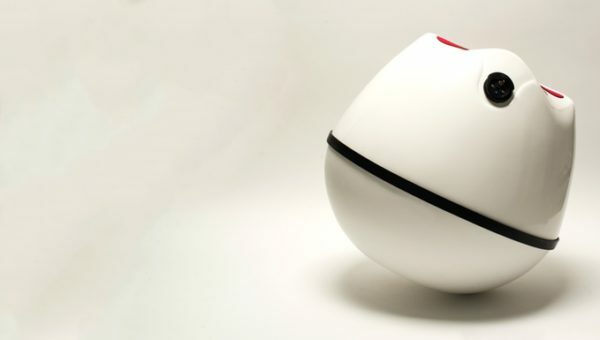 It has been designed to take natural body motion and translate it to on-screen movements. The user’s movement is then tracked and relayed onto the VR interface. For example, leaning forward will reflect a forward movement in the user’s in-game character in a VR game. With 360-degree movement flexibility the VRgo chair offers its user a wide range of movements. The VR chair can help reduce motion sickness commonly associated with virtual reality experiences. By setting a low-latency synchronization of the user’s movement on the VRgo chair in relation to the on-screen objects, motion sickness can be reduced. Having an analog nature, the VRgo chair translates the user’s movements into natural responses. The yaw motion is set at more than 1:1, meaning that turning on the chair will translate to greater turns in the game. This is intended to avoid wire tangling and makes things a little easier for players, though the setting can be customized in most games. Weighing 4 kg (8.8 lb) and no bigger than an office chair, VRgo is made compact and portable. Being an input device for VR, it is seen to compete with omnidirectional treadmills – yielding almost similar results in an even smaller footprint. For even greater portability, VRgo also has a built-in battery which lasts up to 5 hours of continuous use, and can be recharged through Micro USB. VRgo also opens up to double as a storage device for various peripherals. VRgo works with both Windows and Macintosh platforms, as well as VR headsets using smartphones as displays such as the Samsung Gear VR and Google Cardboard. It launched as a Kickstarter project on November 3, and as of this writing has yielded over GBP 17,000.